Patty MacCarthy is the director of finance at the PPF. She collaborates with the Executive Team to implement efficient financial strategies that allow the Public Policy Forum to focus on its goal of improving policy outcomes for Canadians. Patty believes that dedication to high quality financial standards enables the success of the Forum and its employees. Her attention to detail and breadth of experience in managing finances for small organizations in the private and not-for-profit sectors allows her to effectively stream line processes with a goal of integrating the Forum’s data systems for clear and precise reporting. 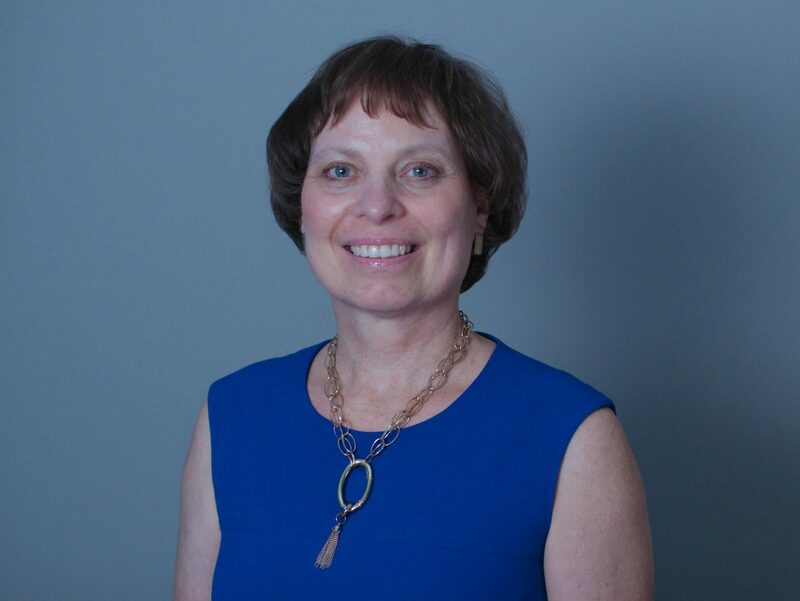 Patty holds an MBA for Science and Technology with a specialization in Finance from Queen’s University and an honours degree in Chemistry from Carleton University. Patty has served as Treasurer on the Board of a not-for-profit organization in Ottawa and currently volunteers regularly in her community. She joined the PPF in March 2013.